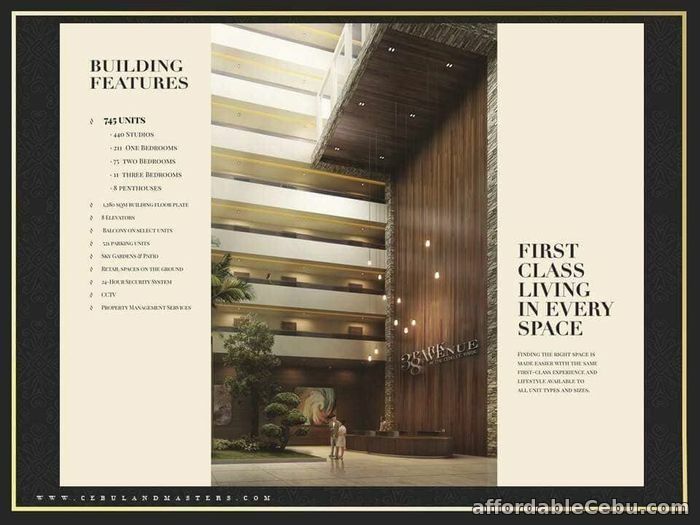 FOR SALE PENTHOUSE @ 38 Park Avenue in IT Park Lahug, Cebu City. Experience a New York Inspired Lifestyle at Cebu IT Park. The most Expensive Location in entire Cebu! A place that never sleeps. A first-class residential tower, 38 Park Avenue is meticulously designed and angled for the best panoramic view at one of the most expensive place, and Philippines Top 20 Prime locations. The Cebu I.T Park. 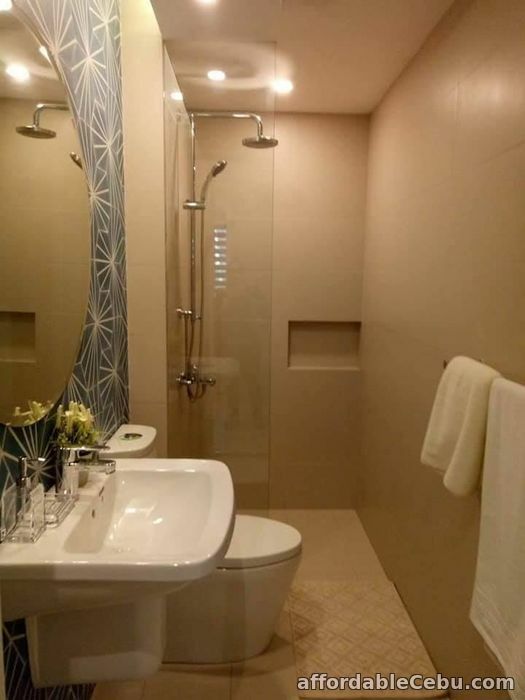 - Each unit meticulously designed for a Panoramic view of Cebu. Home to over a hundred I.T. companies and related services, Cebu I.T. Park is host to over 70 percent of Cebu's business process outsourcing (BPO) industry. 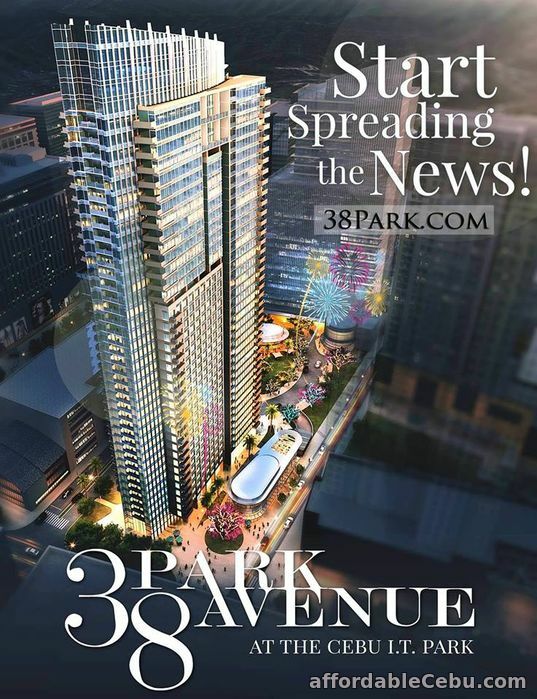 Reasons why investors really INVEST in 38 Park Avenue at I.T Park Cebu. It's because of the Location! Location! Location! ✔ Unquestionable commitment by Cebulandmasters inc.
Where everything you need, is just in the vicinity. This will be a top condo rentals soon! An address that never sleeps. Sta. Cruz, Cebu City 6000 Phils. 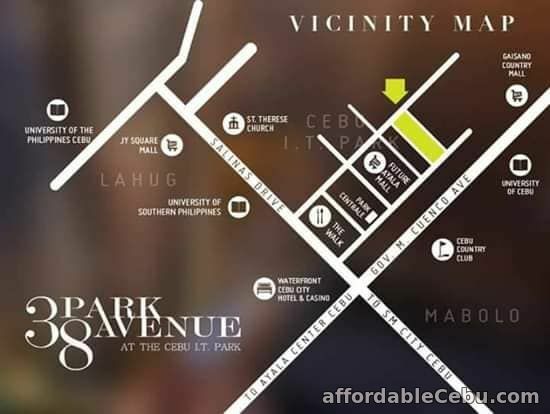 3BR FOR SALE @ 38 Park Avenue in IT Park Lahug, Cebu City. 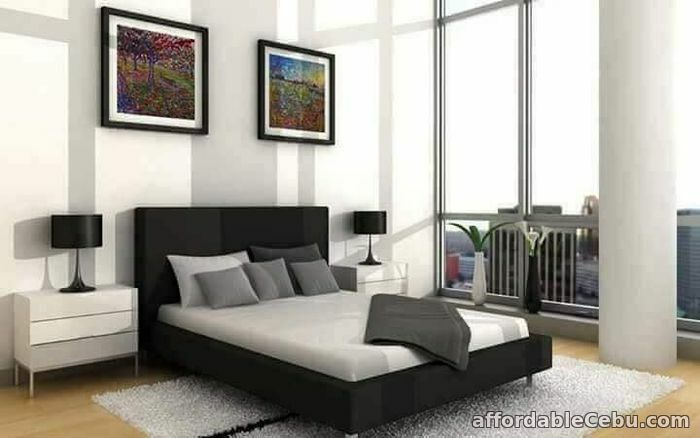 FOR SALE- 2 BR UNIT @ 38 Park Avenue in IT Park Lahug, Cebu City.